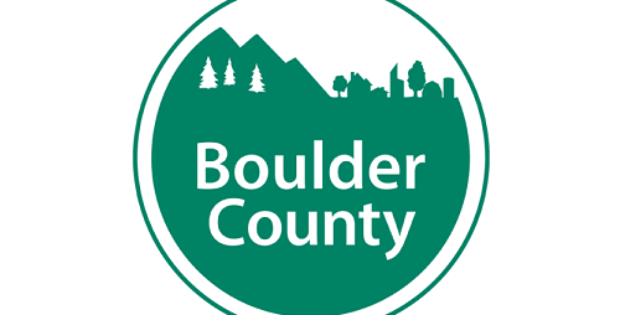 The Boulder County Planning Commission, Boulder County, Colorado, has been reported to consider proposing a Land Use Code (LDC) amendments for updating the county’s existing rules and regulations towards solar energy systems, allowing installation of solar systems on private and public properties in unincorporated lands in the county. According to The Land Use Department staff, the proposed code amendments aims to facilitate installing solar energy systems in suitable locations while balancing the county’s sustainability goals and policies with the scenic, environmental and agricultural values specified in the Boulder County Comprehensive Plan. The Land Use Department staff recommended installing solar projects on Significant Agricultural Lands, which would be subject to conditions, after concluding solar systems to have a minimal impact on land use and substantial benefits to reduce the county’s greenhouse gas emissions. The staff also claims that code changes would revise the county’s current provisions for agricultural and forestry zoning districts towards increasing solar development opportunities and would enable developing medium and large solar projects in the county’s other district zones, including Transitional, Business, unplatted Estate Residential districts and unplatted Rural Residential. For the record, the current code only allows medium and large-scale ground-mounted solar energy systems in Light Industrial, Commercial, General Industrial, Agricultural and Forestry zoning districts. Boulder county residents have apparently supported the proposed amendments. Nick Campion, a resident at Boulder, claims that citizens are glad to check out the county opening new areas for solar development. Solar arrays increase the value of a landscape and more solar energy generation in Boulder County would drive the county to have a brighter future in this area. As per reliable sources, The Boulder County Land Use Code amendments wait for a final approval by the Board of County Commissioners. If the Planning Commission makes no major changes to the proposed code, then the amendments could be scheduled for a Board of County Commissioners hearing and witness action during October.